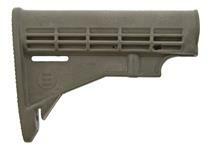 MOE-K Pistol Grip, New, Black (Magpul.) | Gun Parts Corp. 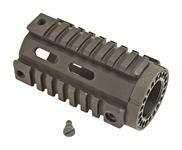 Designed as a drop-in upgrade for the AR15/ M4. Provides an extremely low-profile and compact design with a steeper grip angle. Includes grip screw. 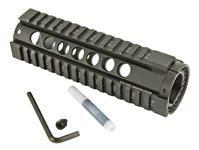 M33 Handguard Set, Carbine Length, Rail on Top&Bottom, Black Plastic, MFT Mfg.